Qur’anic studies, as a field of academic research, appears today to be in a state of disarray. 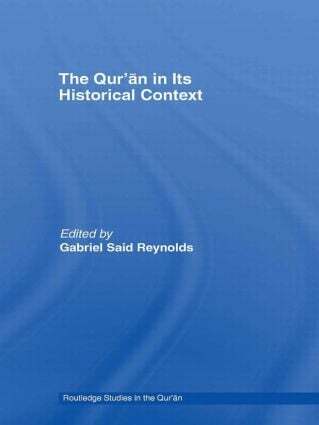 Those of us who study Islam’s origins have to admit collectively that we simply do not know some very basic things about the Qur’an – things so basic that the knowledge of them is usually taken for granted by scholars dealing with other texts. They include such questions as: How did the Qur’an originate? Where did it come from, and when did it first appear? How was it first written? In what kind of language was – is – it written? What form did it first take? Who constituted its first audience? How was it transmitted from one generation to another, especially in its early years? When, how, and by whom was it codified? Those familiar with the Qur’an and the scholarship on it will know that to ask even one of these questions immediately plunges us into realms of grave uncertainty and has the potential to spark intense debate.